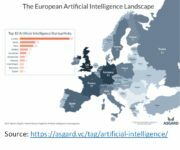 The Communication on Artificial Intelligence for Europe, presented by the European Commission on 25 April, outlines a European initiative on AI that aims to boost the EU’s technological and industrial capacity and AI uptake across the economy, both by the private and public sector. 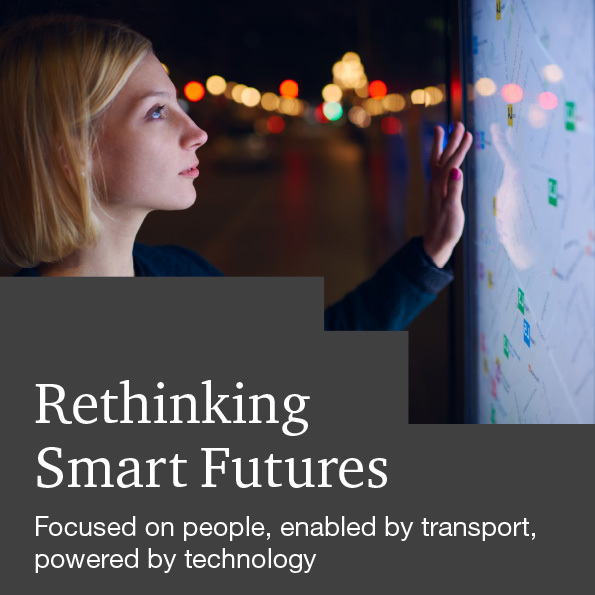 KPMG and the Public Sector Network brought together more than 440 leaders from government, universities and industry across six events around the country between 29 August and 7 September 2017 to talk about what it really takes to make a city smart. On the agenda were strategy, building a business case, innovation, engaging communities and establishing strong partnerships and collaboration. African countries are still at the early stages of the urbanization process, but they are quickly catching up with the rest of the world. While Africa was the least urbanized region in the world in 2015, it is now the second fastest urbanizing region behind Asia, which it is expected to surpass by 2020. 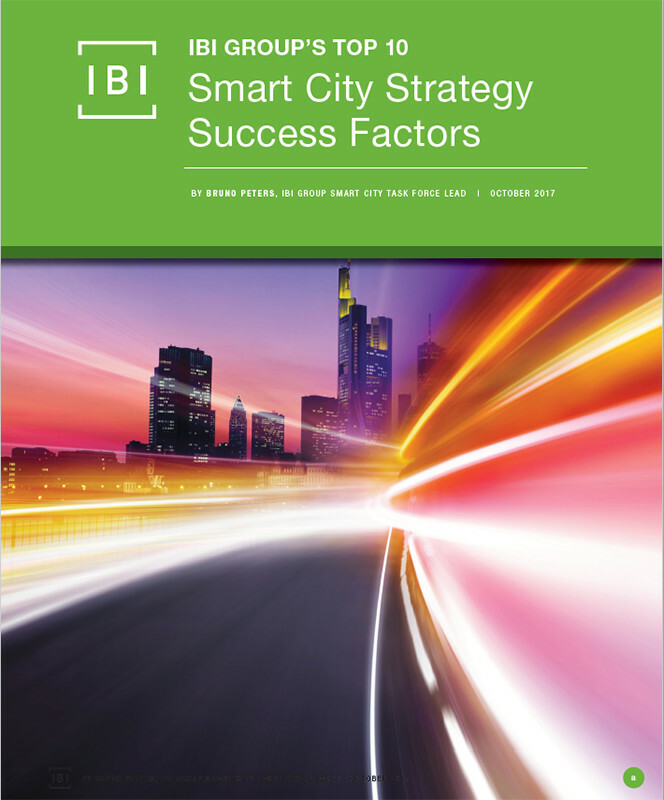 Technology-driven design firm, IBI Group, released a whitepaper on the ‘Top 10 Smart City Success Factors’. 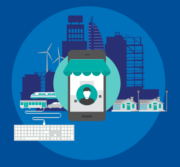 The whitepaper draws on the firm’s experience designing smart cities and delivering intelligent transportation systems internationally, and sheds light on the key elements required for cities to develop and implement a successful strategy. Smart Cities are implementing new solutions offered by technologies, whose evolution is turning them into new fields of practice. 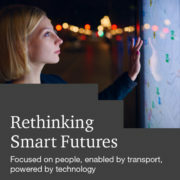 One such new field is telematics, which incorporates telecommunications, vehicle and transport technologies, road safety, engineering, and computer science.